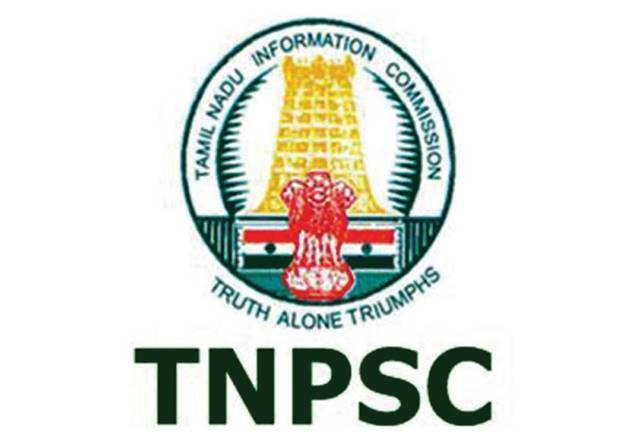 TNPSC Recruitment 2017 has announced on TNPSC official website. Tamil Nadu Public Service Commission has announced its application form for the post of Assistant Director of Horticulture and Horticultural Officer. Particularly, 130 vacancies. You can check eligibility from notification, if you are Eligible candidates then you can apply from online for TNPSC Recruitment on or before the last date (December 27, 2017). We have updated all details. Check below all details. In 1923, the Indian Government established a Public Service Commission to examine the salary structure of the Indian Civil Service and the possibility of transferring some of the duties to provincial services. The commission was composed of five Englishmen and four Indians, with Viscount Lee of Fareham serving as chairman. The commission also addressed the rate of Indianisation of the Indian Civil Service and the Indian Police. It determined a rate which in 15 years would make the Indian Civil Service with a 50% Indian membership and the same in 25 years for the Indian Police. B.Sc/M.Sc in horticulture from a recognized institute/university. Age should be maximum 30 years. Online Payment – Credit card, Debit card and Net banking. Offline Payment – Bank Challan (SBI & Indian Bank). Applicant should visit official website and then Notification Page. You must check eligibility, you have to find eligible and then apply online. First of all, register your candidature with valid email id and mobile number. With the use of One Time Registration ID apply online for the positions. Fill all the mandatory details correctly and check the details once before submit it.